About us: The Sustainable Energy and Economic Development (SEED) Coalition works for clean air and clean energy. We support affordable energy efficiency and renewable energy solutions to meet our energy needs. Together we can reduce pollution by using cleaner energy. Cleaner air improves everyone’s health, and is especially important for our children. For several years, SEED Coalition focused extensively on cleaning up mercury pollution, and important issue since many of the nation’s worst polluting coal plants are in Texas. This website includes many articles, reports and factsheets related to mercury pollution. SEED Coalition is grateful for support from the Arkansas Community Foundation. Follow SEED Coalition’s Blog site here. It’s time to retire old, polluting coal plants. Here are two studies that explain why. 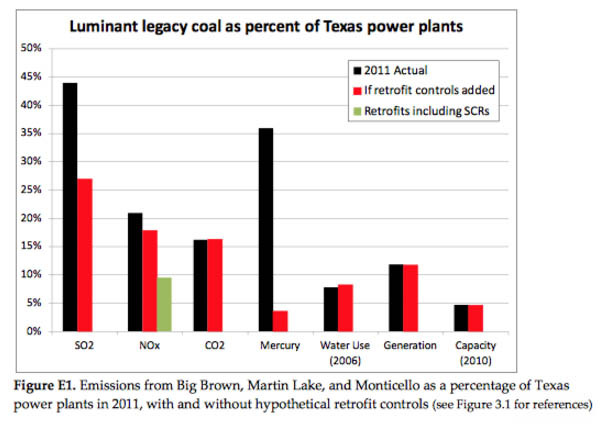 Prepared by: Daniel Cohan, Ph.D.
As Energy Future Holdings faces an uncertain financial future, three of its legacy coal-fired power plants from the former TXU feature prominently in the energy and air quality challenges confronting Texas. These 1970’s vintage facilities – Big Brown, Martin Lake, and Monticello – are among the leading emitters of air pollutants and greenhouse gases in Texas. Their emissions of nitrogen oxides (NOx) – more than 30,200 tons in 2011 – have been shown to contribute to excess levels of ground-level ozone in the Dallas- Fort Worth and Tyler-Longview-Marshall regions. Substantial reductions in NOx emissions will be needed in order for these regions to attain air quality standards for ozone, a pollutant that can cause respiratory illness and premature mortality. 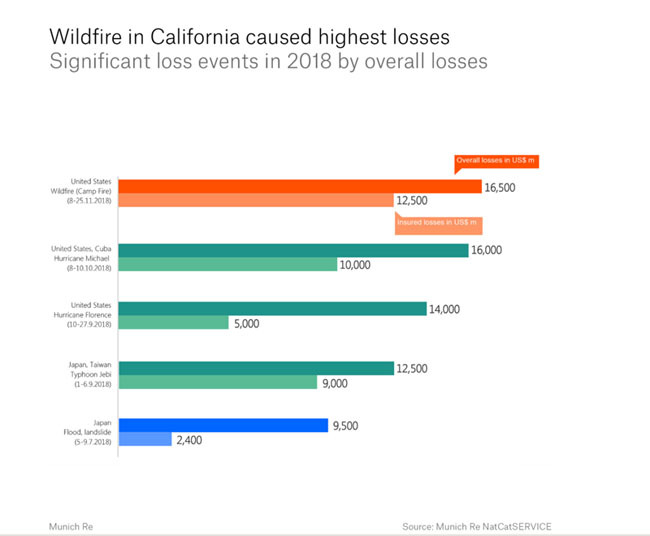 Their emissions of sulfur dioxide (SO2) have been modeled to exceed SO2 standards up to 10 miles downwind of each plant, and contribute to unhealthful particulate matter over far longer distances. Ozone and particulate matter increasingly have been linked to illness and mortality, prompting the Environmental Protection Agency to tighten air pollution standards for these pollutants. Meanwhile, these three power plants ranked nationally among the top five emitters of mercury, a potent neurotoxin linked to IQ impairment and other developmental problems in children.